Tell someone to think of sweets. For sure, a lot of foods that will come in one’s mind are in pink or red. People, especially the young ones, probably love those colors because those symbolize strawberry flavor. Pink or red lollipops, dough nuts, cakes, sprinkles, muffins, juices, creams, ice creams, shakes are some of our favorites. Some also have the brilliant minds to make strawberry-flavored medicines to make the meds more pleasing to children. Strawberries grow in cold places. 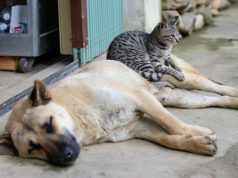 Philippines is a tropical country and known to have higher temperature most of the time than most of other the countries. 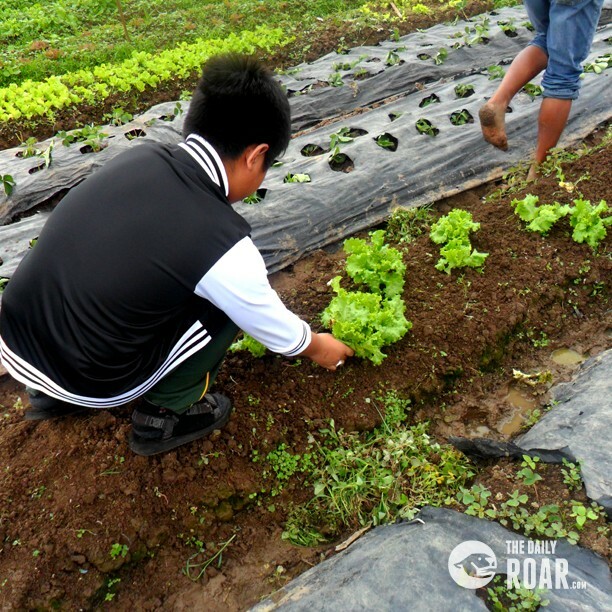 Despite of the country’s known weather, there is a consistently cold place in the northern part of the Philippines where strawberries can be planted and live healthy. 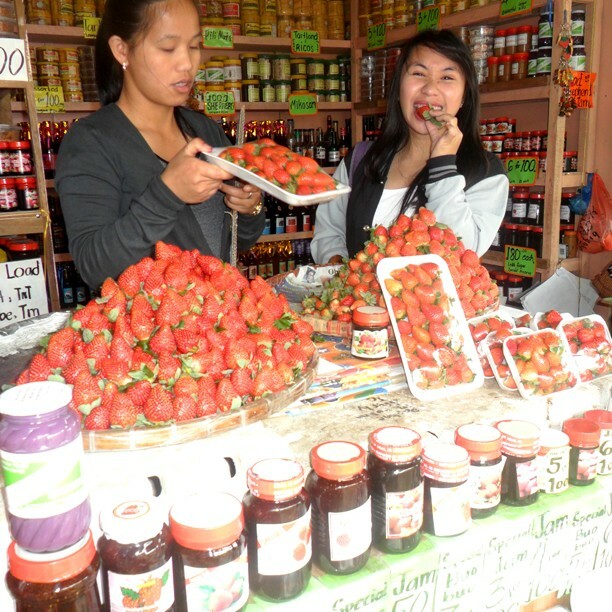 La Trinidad in Benguet is known mainly because of its strawberry farm. It is a perfect place to bond with the family while enjoying the nature. From Baguio City, one can take a 45-minute (estimate) ride to get to the place. 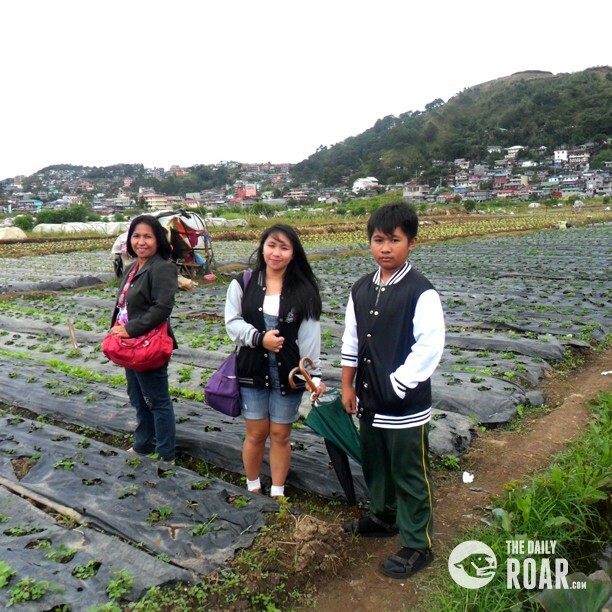 A group can have a taxi and pay an estimated amount of Php300 from Baguio City to La Trinidad. Upon arrival, a number of small stores can be found outside where a lot of Baguio and La Trinidad products can be bought such as key chains, Baguio and La Trinidad t-shirts, marshmallows, candies, strawberry and other fruit wines and jams, and a lot more. People can buy fresh strawberries from the stores outside but it will bring more fun to the group, especially when one is with his family, to pick strawberries themselves. 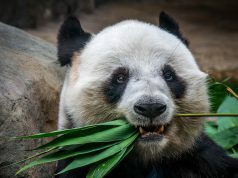 Maybe that is the reason why the price doubles if people will choose to buy those which are from the ground than those which are already picked—because the fun doubles. 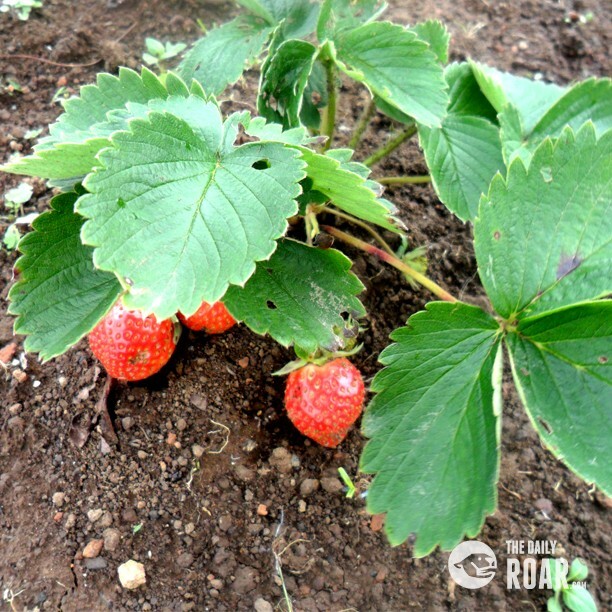 For example, a certain weight or amount of strawberry bought in the farm’s stores amounts to Php150. If that same weight or amount will be picked by the costumer himself from the field, it will be priced as Php300. Aside from strawberries, one can harvest and bring lettuce and broccoli home. Even just with strawberry, lettuce, and broccoli, mixed with creams and milks, can make a good, healthy salad. Another feature that can raise the interest of the tourists are their strawberry ice cream and strawberry taho, a Filipino food or dessert mainly made of tofu, tapioca pearls, and caramel. 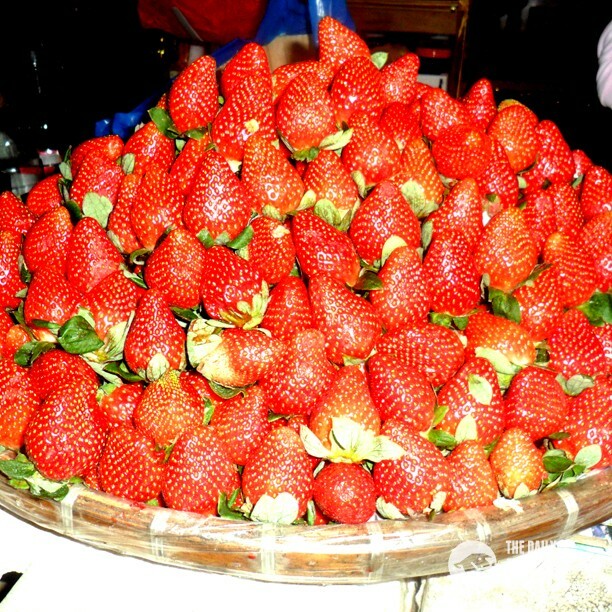 Those products are made by the people in La Trinidad from fresh strawberries from their fields.